Merchant Processors provide financial services for your Corporation. They provide such services as financial transactions, reoccurring payments, direct deposits, and other services. We are excited to be able to provide a special offer for Adilas clients! Get the details of the special offer here! 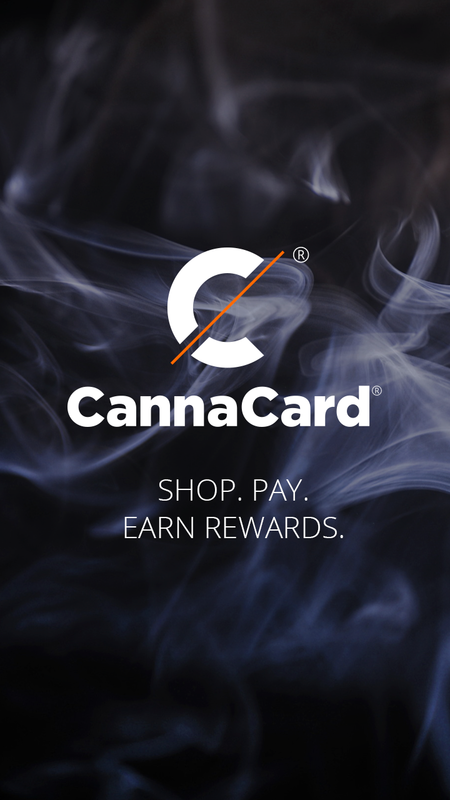 CannaTrac® developed the CannaCard® and CannaCard App™. The only true cashless-payment platform designed for consumers. Fully integrated into the Adilas point-of-sale (POS) for turn-key operation. Welcome to ADILAS Merchant Processing powered by Compliant Processing. 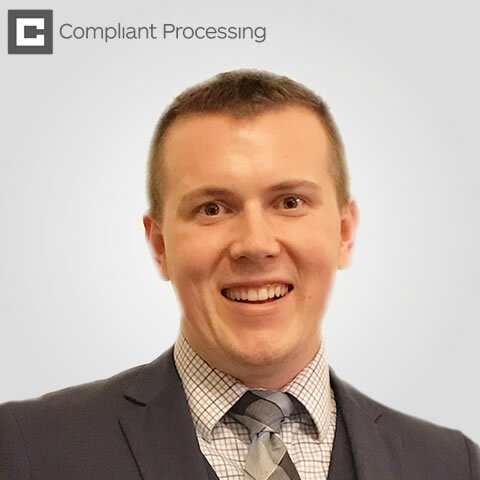 My name is Trent Robertson and I have partnered with ADILAS to bring fully integrated EMV compliant credit card processing to you. Whether you operate face to face, mobile, or e-commerce, we have a fully integrated solution that will provide fast and secure payments for your business and lower your liability in this changing world.